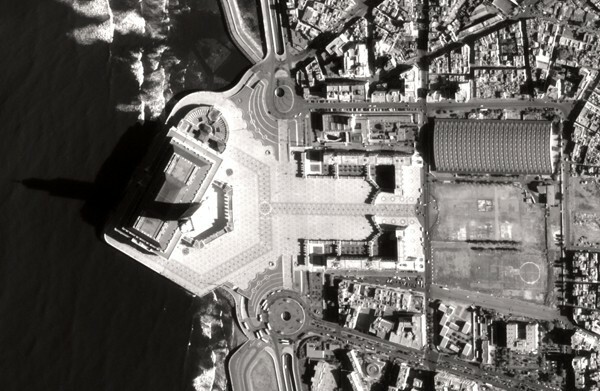 Three days after its launch, Pléiades 1A returned this image of the Hassan II Mosque in Casablanca, Morocco. 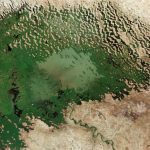 The first image acquired by an Earth observation satellite is also the moment when, for the first time, the instruments on board and the ground segment are activated. The collection capability, which includes satellite tasking, image acquisition, data reception, and pre-processing, is checked from end to end. 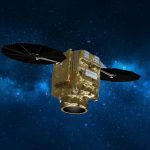 Mid-January 2012, when the satellite has reached its final orbit, the first Pléiades products will be released, with 50-cm resolution and 20-km ground swath, the broadest in its class. These features make them the ideal solution for detailed mapping and photo-interpretation. Marketed by Astrium Services, Pléiades products will be available for all users from March 2012. Users will then be able to take full advantage of the agility and reactivity of Pléiades 1A, with its five acquisition scenarios, three daily tasking plans and acquisition capacity of 450 images per day. After the launch in 2013 of its twin Pléiades 1B, the constellation will be capable of revisiting any point on the globe every day. The launch of Pléiades marks the first step of a four-satellite true constellation combining a twice daily revisit capability with an ingenious range of resolutions. This upcoming constellation, operated by Astrium Services, is based on four satellites: Pléiades 1A and Pléiades 1B, two very high-resolution satellites delivering 50-cm ortho color products as a standard, andSPOT6 and 7, designed to extendSPOT5’s success to the 1.5-m product family. Phased on the same orbit, the constellation will enjoy unprecedented reactivity, with intra-day revisit capacity in both resolutions anywhere on Earth. 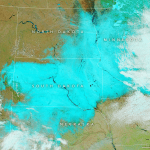 Multiple tasking plans per day result in an unrivaled optimization of data collection: unforeseen weather changes, as well as last-minute requests, which can be taken into account for a first-class level of service. 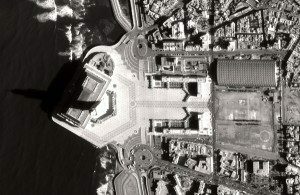 With now five optical and radar satellites in orbit and three new imaging satellites to launch over the next two years, Astrium Services, through its extensive geo-information range of products and services, is gearing up to bring its customers the best that space technology has to offer, ensuring continuity of service up to 2023.